Sho Best Music Presents "Sho-Worry - Take Am Jeje". 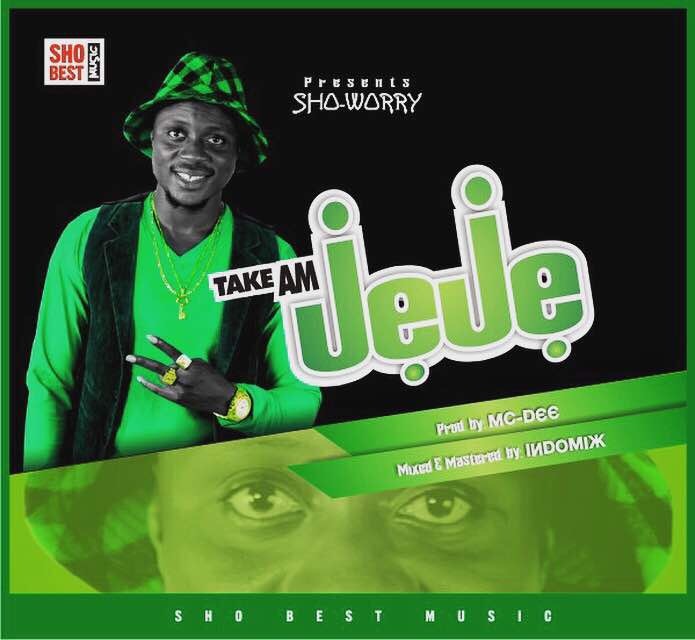 Sho-Worry is a lover of good music, "Take Am Jeje is his first new single released in 2018. The song is written about a girl that drives him crazy.